Anyone else obsessed with the Dior-emblazoned straps in the latest collection? 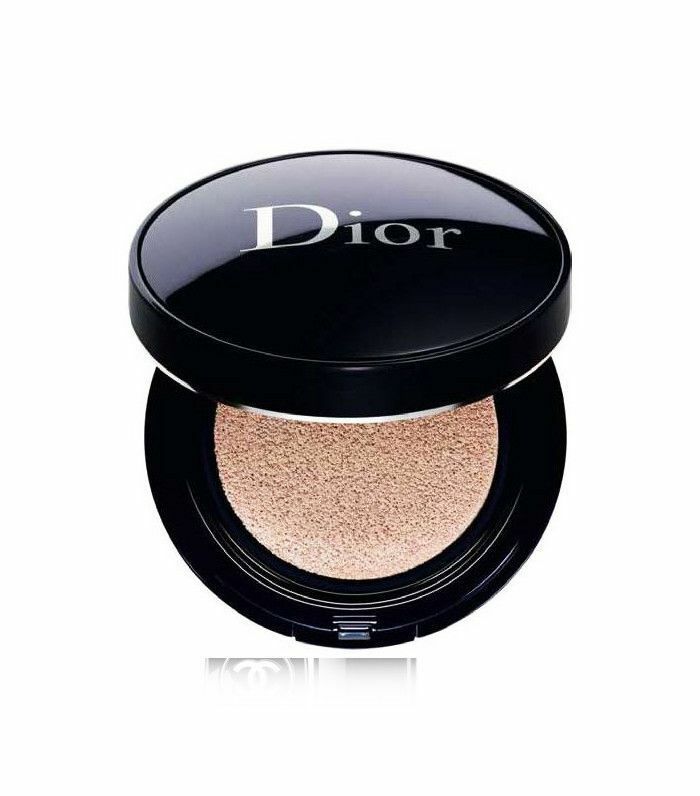 Unfortunately, most things from Dior's fashion collection escapes our grasp (much to our bank manager's approval). But we still want to buy into the trend and we have found the way, with a ribbon-adorned hairstyle. You see, when you shop for anything beauty in the Dior boutiques the bag comes tied with a length of white and grey Dior ribbon, same goes for Chanel (and of course, we're all obsessed with anything Chanel). The key is shopping on the designer websites or at their standalone stores, to ensure you nab that ribbon. Now, we'd love to say we masterminded this trend for upcycling our ribbons but style influencer Courtney Trop of Always Judging and stylist Pandora Sykes got there first with theirs. Keep scrolling to see how they wear them and how we wear ours. 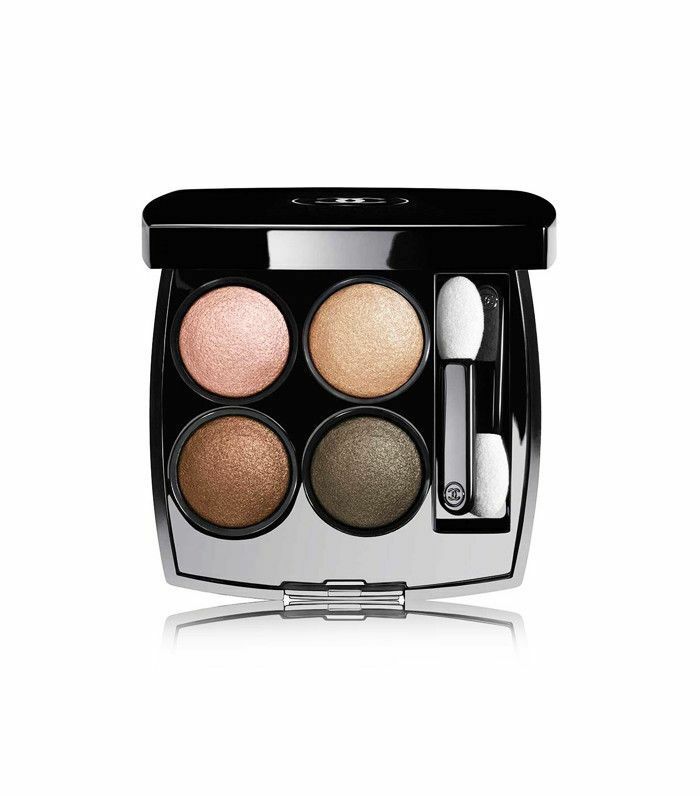 Then check out our favourite beauty buys from Chanel and Dior right now. Ribbon can be grown-up as Hannah Almassi proves by adorning a bun and styling with gold earrings and a simple black knit. This Dior ribbon adds a prettiness to an otherwise beachy, mussed-up ponytail. Next up, the 7 best curling tongs to suit every budget.